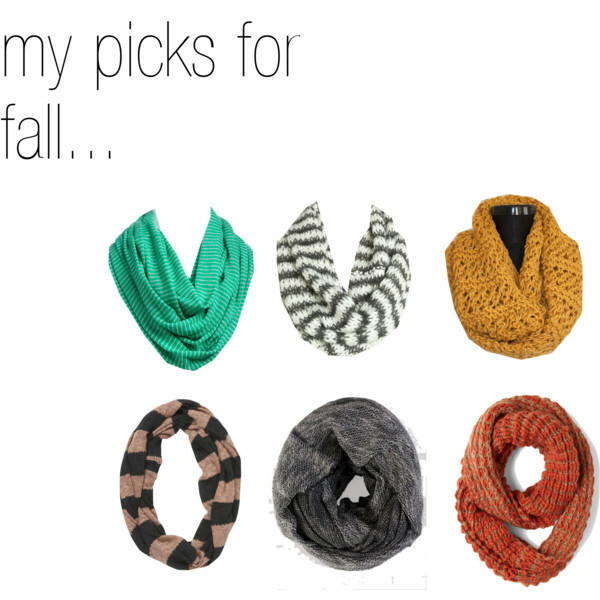 one of the things i love most about fall/winter is the opportunity to wear scarves. pete named me "scarf girl" early on in our dating days. i seriously have a closet full. and still, i want more. right now, i really love infinity scarves. do you have a love (obsession) for scarves like me? !